Nicole Conway is a former freelance graphic artist for promotional companies and is now a full-time writer. She enjoys hiking, camping, shopping, cooking, and spending time with her family and friends. 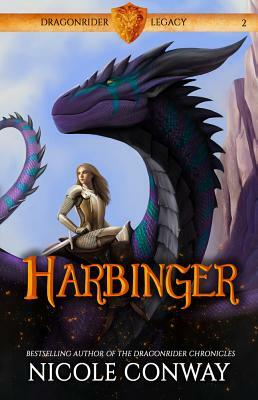 She is the author of The Dragonrider Chronicles and the Dragonrider Legacy series. She lives in Valdosta, Georgia.